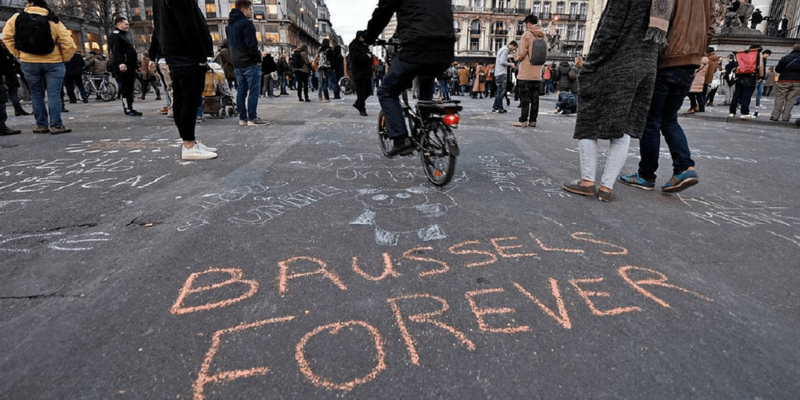 ISIS is at it again, claiming responsibility for terror attacks in Brussels, the European Union’s capital, hitting the airport as well as the train station, killing 31 innocent victims and injuring another 270. This attack comes on the heels of a deadly terror attack four months ago in Paris, which is less than 200 miles from Brussels or just 3.5 hours by car. The investment implications of ISIS attacks may be far reaching due to the Brexit referendum in June, and the U.S. presidential election in November. The most immediate impact is the upcoming vote on June 23rd to decide whether the United Kingdom will elect to leave the European Union. The colloquialism Brexit has been coined to describe the referendum. According to The Telegraph current polling for the referendum lists 51% in favor of staying in the EU with 49% opting to leave. In other words, the vote is too close to call. To offer some perspective, the UK is the second largest economy in the EU which is the largest economy (if we viewed it against single countries) in the world. It’s a big deal. The significance of a British exit from the EU is that it could call into question the viability and relevance of the Union since the UK is such a large trading partner. The financial markets would undoubtedly become roiled as a reassessment of corporate value would occur. The U.S. would not be immune from the negative impact of a Brexit. On the domestic front, additional acts of terrorism, whether they be global or domestic, will no doubt feed the popularity of Republican presidential front runner Donald Trump and his platform of strength and isolationism. The problem with Trump, from a financial market perspective, is that it is impossible to discern what his policies would be since he relies on himself for advice, and he tends to change his opinions frequently. A successful Trump run at the White House would generate uncertainty for the markets since his appeal seems to transcend party labels or philosophies. Can you ever remember an entire party’s election apparatus being marshalled to knock a front runner out of the race? Interesting times.